Guys, thanks for all the positive comments after the launch of Forage + Free this week. It's our 2nd week here in Tokyo. The rain has finally stopped, the sun is out, and we're coming out of our hibernation from the typhoon to explore the bizarre and awesome metropolis of 35 million. 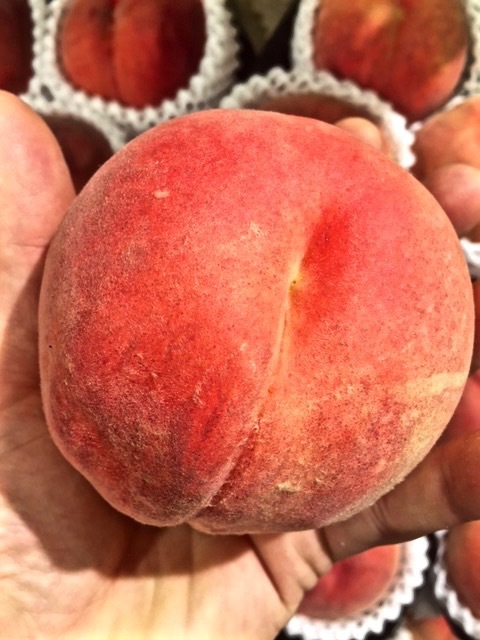 The fruit here including peaches, apples, pears, cantaloupe, fresh figs, and grapes are all not just the tastiest pieces of fruit you've ever put in your mouth but also massively large! Normally you could point the finger at Monsanto for something so big but not in Japan. They're required to label anything with GMO's and these are definitely not labeled. These are everywhere. It seems for Japanese, their most convenient snack is a triangle of rice, perfect enough to fit in the palm of your hand. 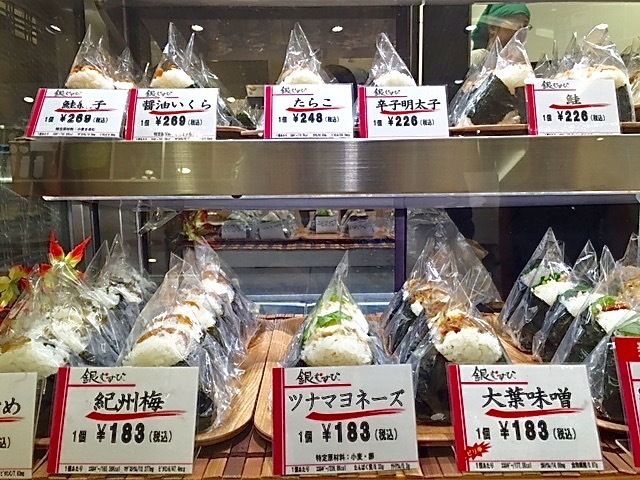 The sticky buttery rice treat wrapped in nori (seaweed), stuffed with things like tuna salad or poached salmon is perfect for an afternoon pick-me-up or post karaoke and sake binge. Take the commuter train from Shibuya station to Kamakura for an easy day trip to this ancient temple and massive bronze Daibutsu (Buddha) that towers over 43 feet. It's a solid afternoon. There's a great app called 'Simply Being', download it and try a little 5 minute meditation by yourself or take one of the two hiking trails or visit the beach, as it sits right on the Pacific. The trains here are impeccably clean. You never have to wait more than a few minutes for a train and it's just another reminder of how horribly disgusting and dirty New York City is. They're also so quiet you could hear a pin drop over the futuristic video monitors playing bizarre anime commercials. Thank you for keeping it clean, quiet, and convenient Tokyo metro. The catchiest song I've heard in a whIle, 'Cheerleader' written and sung by OMI (remixed by Felix Jaehn) has been buzzing in my head all week. OMI wrote the song in 2008 and had little help getting any air time. Fast forward 6 years to OMI's girlfriend who thought it deserved a second go and introduced it to German DJ, Felix Jaehn, who sped it up and added horns (ala 'Call Me Al'). And just like that, you have a summer hit!